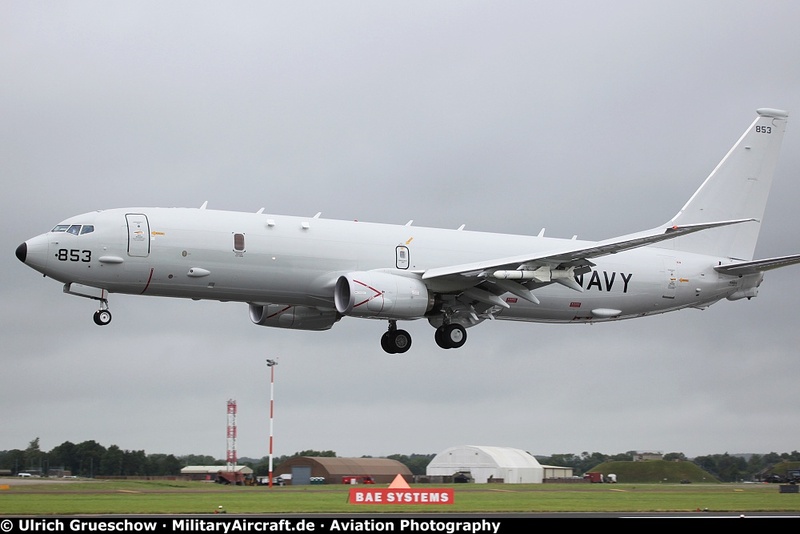 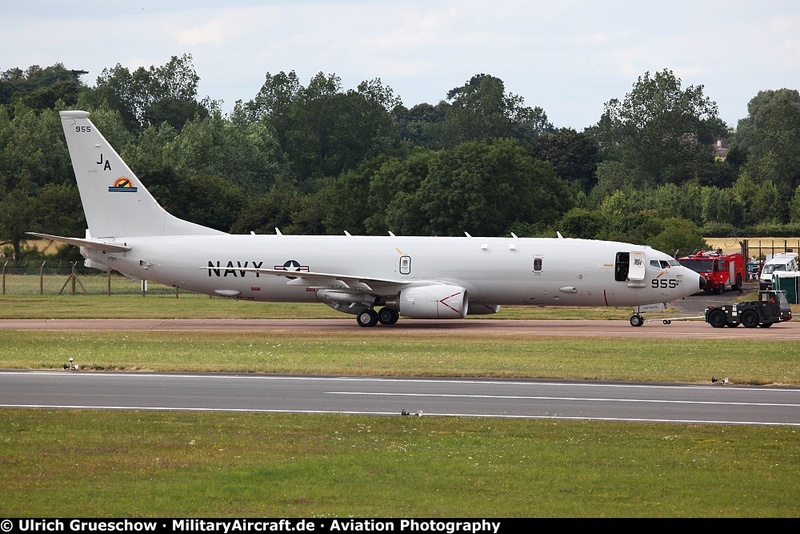 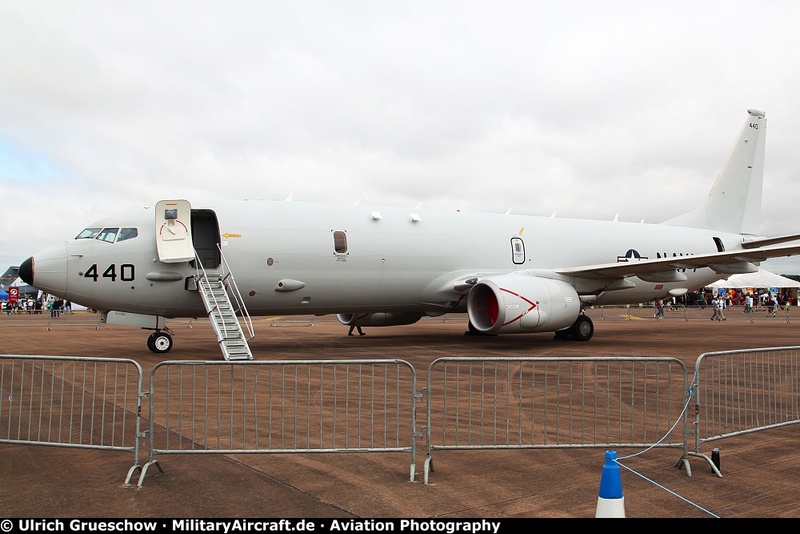 The Boeing P8A Poseidon, also known as the Multi-Mission Maritime Aircraft (MMA), is a long-range anti-submarine warfare (ASW), anti-surface warfare (ASuW), intelligence, surveillance and reconnaissance (ISR) aircraft capable of broad area, maritime, and littoral (close-to-shore) operations. 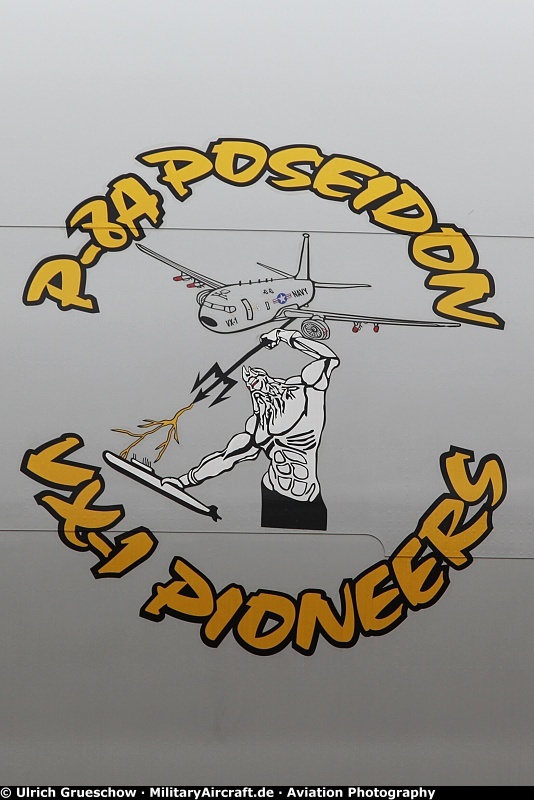 The Poseidon is an all-weather commercial derivative of the Boeing 737-800 ERX. 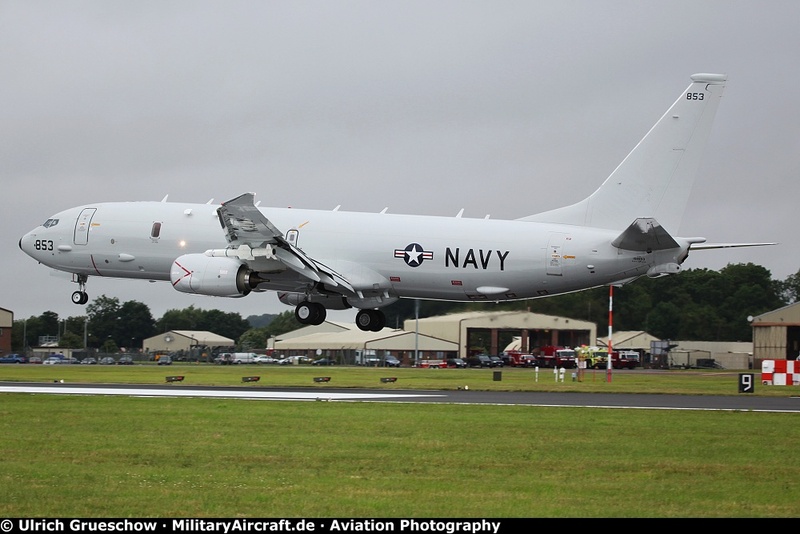 It has the fuselage of a 737-800 and the wings of a 737-900. 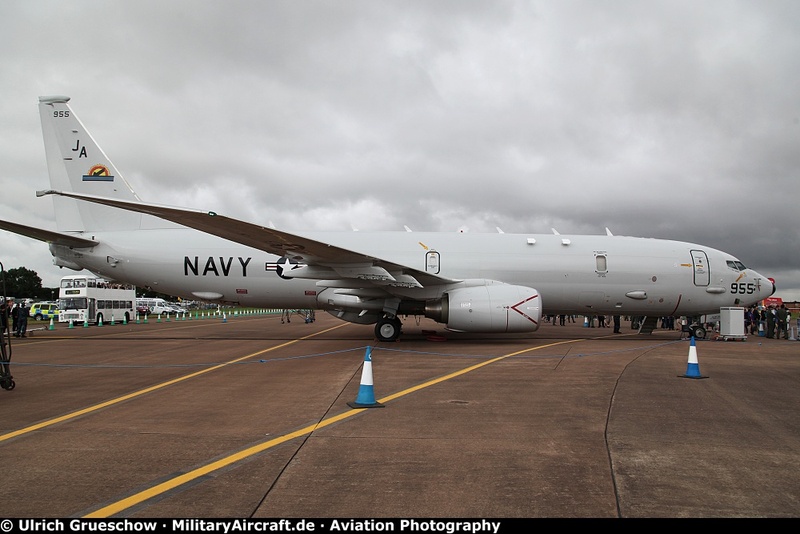 The P-8A is powered by two CFM International CFM56-7B high-bypass turbofan engines, each providing 27,000 pounds of thrust. 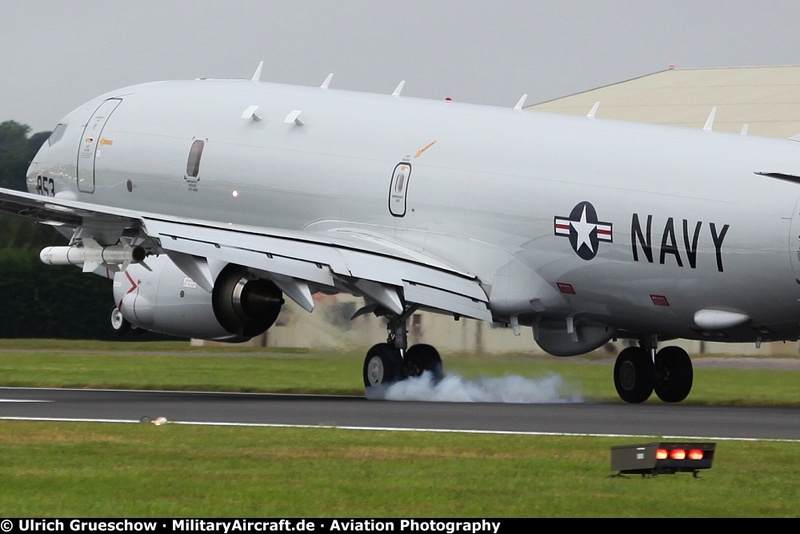 The P-8A is the replacement system for the Lockheed P-3C Orion.